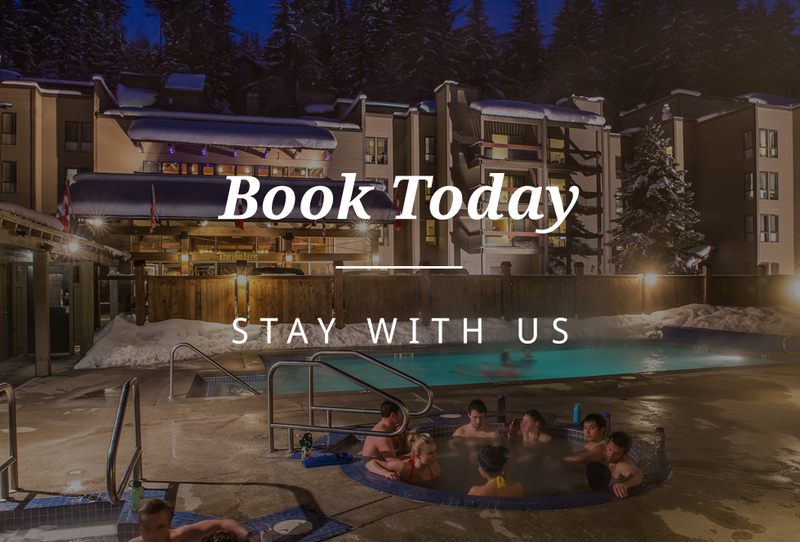 Our Whistler lodge accommodations are a favorite year round destination for families and groups. 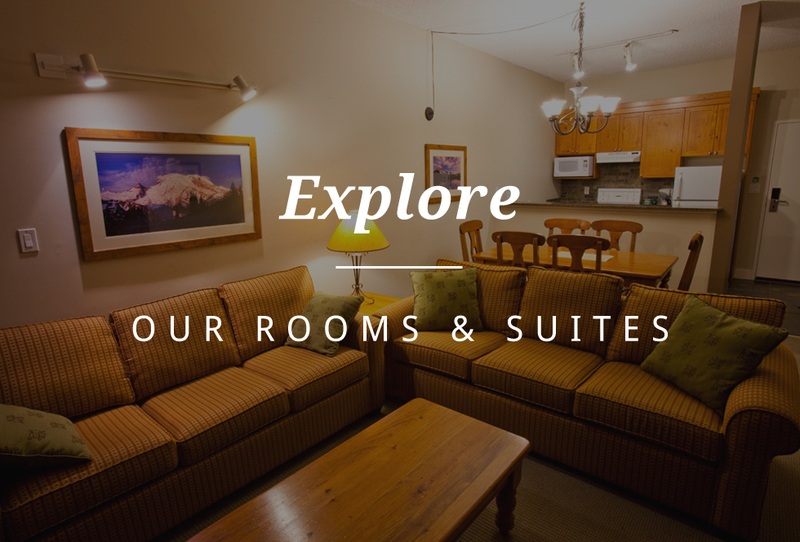 Inspired by traditional ski lodges from around the world, surrounded by mountains and luscious forest, let the Tantalus Lodge be your hosts during your next visit to Whistler BC Canada. 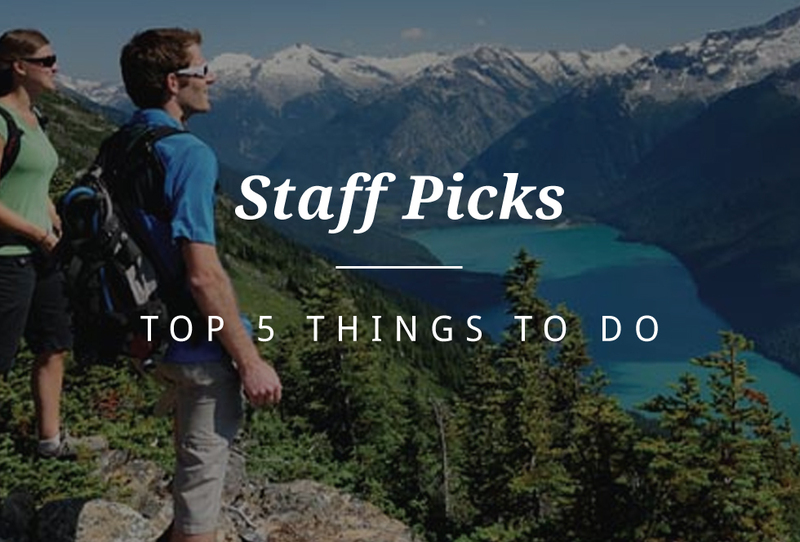 Whatever the season or the reasons for coming to Whistler BC, make the Tantalus part of your lodging plans.